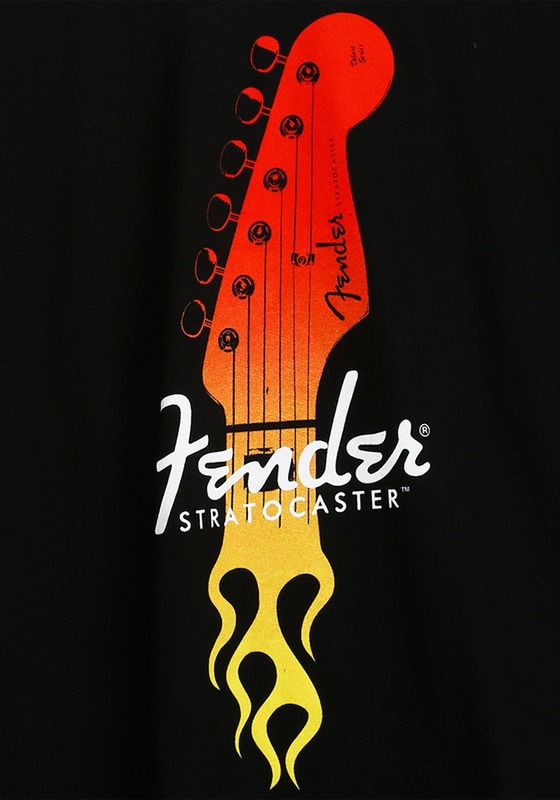 Some of the greatest rock stars of all time can agree on one thing...Stratocasters are a real piece of art. 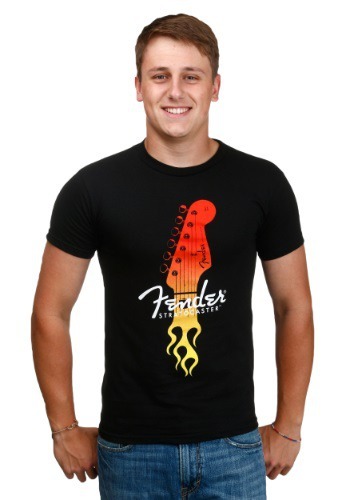 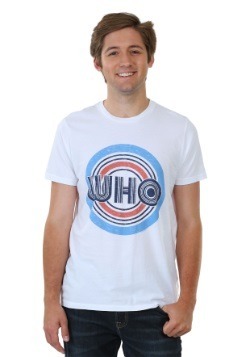 From the comfortable action, to the frets that feel just right, it's no surprise that they play like a dream and this Fender Strat Guitar T-Shirt has the head of one printed on the front. Anyone who's ever picked up a Strat and felt its magic in their hands will want to wear it.